Most board meetings these days seem like they are all wrong. In this whitepaper, we’ll explain how to use your board meetings as a platform for strategy, innovation and growth in an interesting and engaging way. 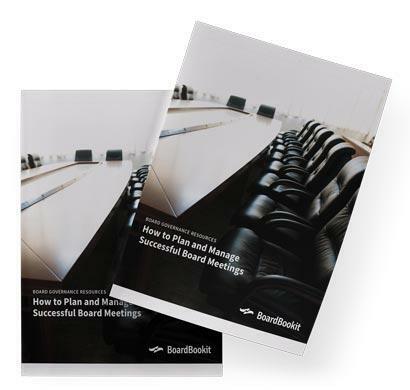 Get started so you can plan and manage successful board meetings today!